Published on September 13, 2010 in Deportation, Detention, Featured, Insight, Lesvos, Photos and Turkey. 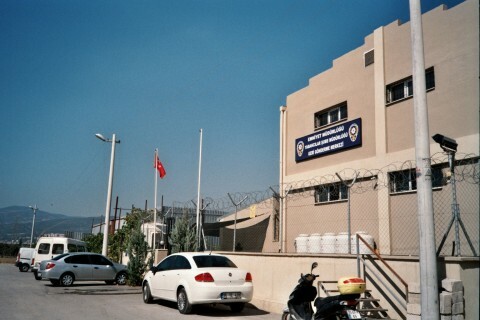 4 Comments Tags: greece and turkey, readmission protocol, unhcr. The readmission protocol between Greece and Turkey was signed in 2001, but hasn’t entered into force yet. Instead Greece carried out illegal push backs to Turkey via the northern border in the Evros region. 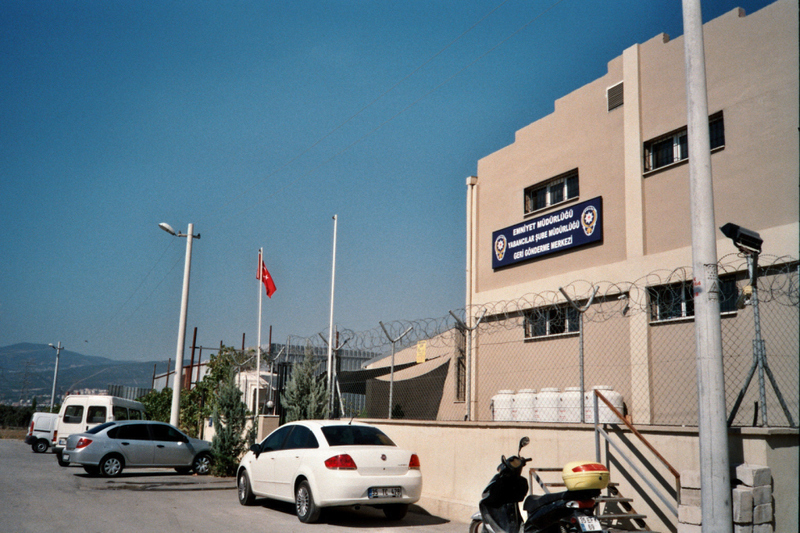 In May 2010 Greek and Turkish authorities met and discussed the concrete implementation. They declared their will to implement the readmission protocol in the near future and agreed that at least 1000 requests per year will be accepted by Turkey. More detailed negotiations concerning the protocol are ongoing at the moment. On our journey from Samos via Izmir to Mytilene we found out that parallel to the negotiations first steps are taken to start a one year pilot project, which is expected to start in two to three month from now.